Property owner has partnered with this award winning builder to bring you an exclusive home and land package. 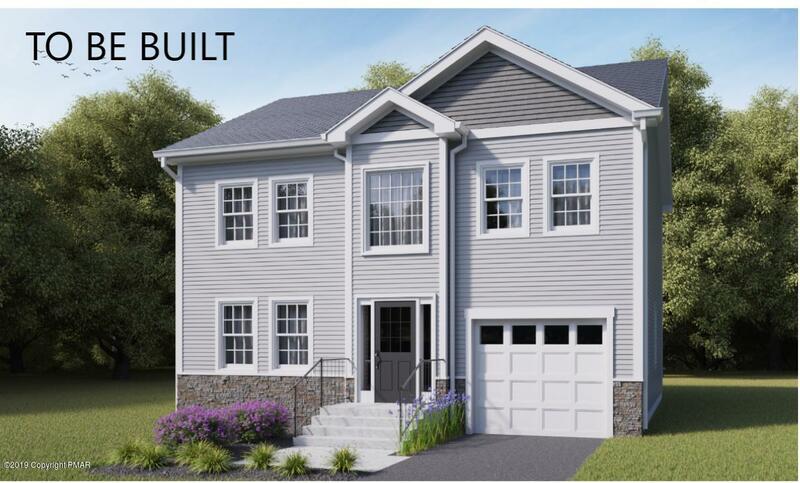 ''The April' is one of many designs to choose from in this builders line of homes. 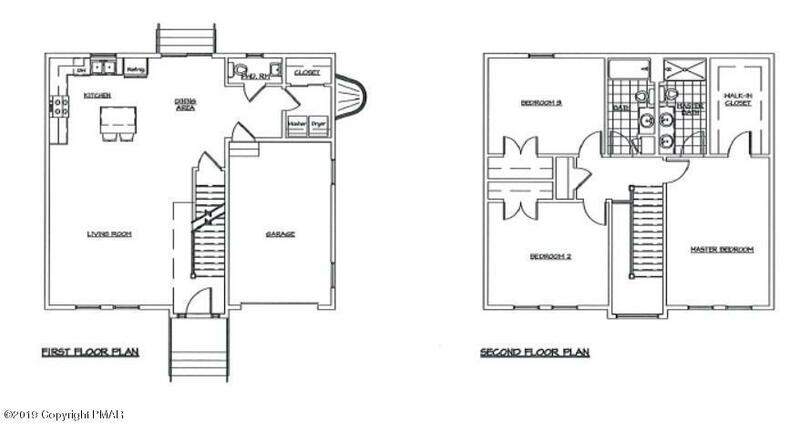 Can't find the right home floor plan? Choose from the builders pre-designed home plans or utilize this builders in-house designs services to create your home according to your budget. Have a plan already, bring your own design to create your dream home and land package. You will love this location for your new home on this over a one acre property. Great location, close to shopping, schools, and bus station. Don't miss out on this property, call Today!